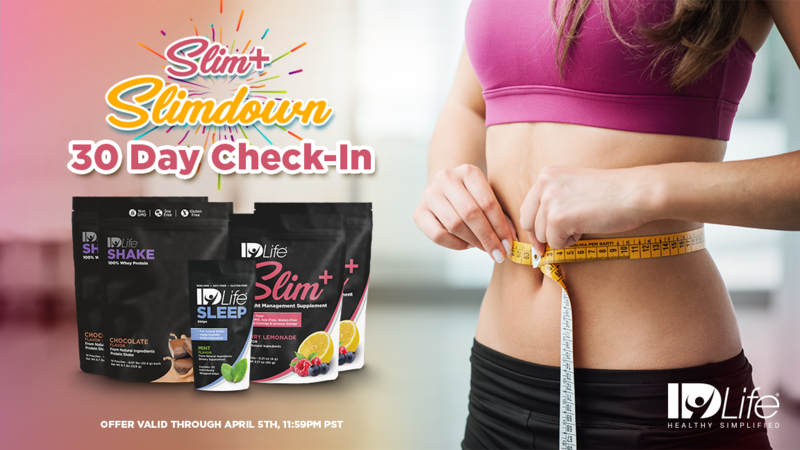 Today marks day 30 of the Slim+ Slim Down Challenge, Summer edition! With only 60 days remaining for the contest, we are offering a special stack just for YOU with over $60 of savings! Act Quick! Swimsuit season is right around the corner, and this offer is only valid April 1st-April 5th at 11:59pm PST ☀️. CLICK HERE to shop this promotion!